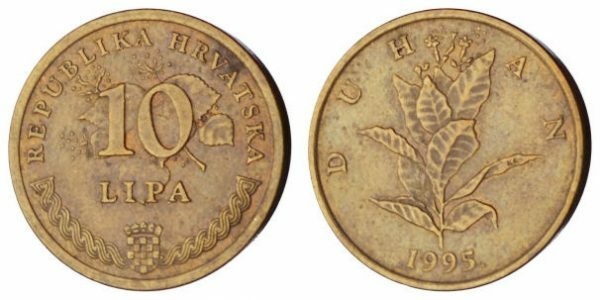 CROATIA 10 lipa 1995 / Croatian text / VF. The image shown is sample image. 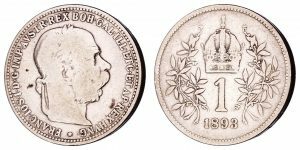 You will receive the coin in same grade as specified in the title and description.